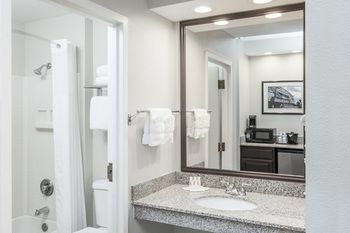 The Baymont Inn & Suites Mundelein has recently been renovated from the inside and out. 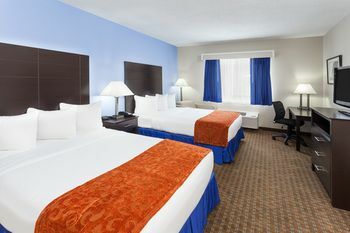 Be prepared to be amazed with all that this hotel has to offer. 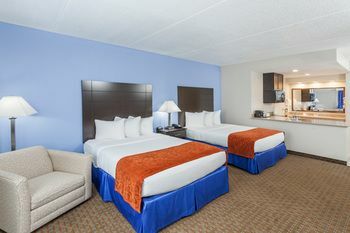 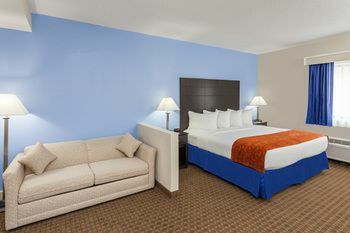 Our hotel provides completely renovated single king, double queen rooms and ADA certified rooms. 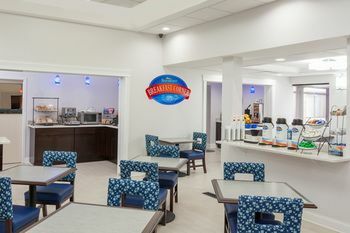 During your stay make sure to enjoy complimentary Wi-Fi and hot breakfast in our newly decorated lobby area. 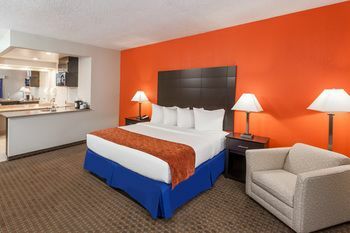 Each room provides the comforts of a large TV, refrigerator, microwave, coffee pot, free bottled water, and a safe for all of your valuables. 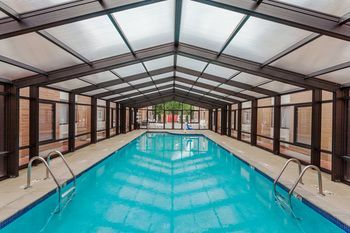 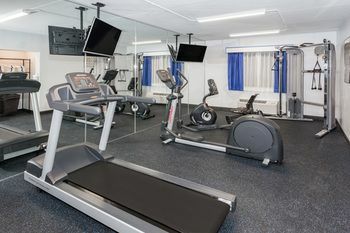 We also offer a laundry area,rooms with kitchenettes for those who might stay for a longer period of time (there are a limited amount of rooms with kitchenettes), a business center, fitness area, complimentary newspapers in our lobby, and an indoor/outdoor pool.